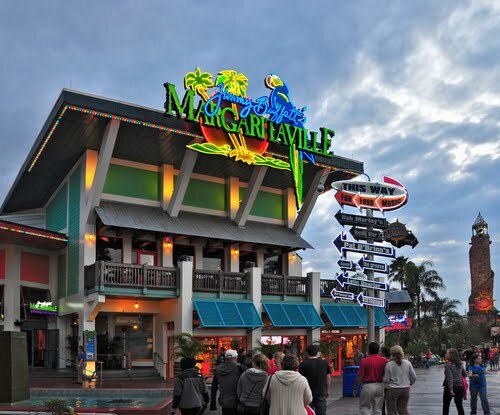 Welcome to Universal Orlando City Walk. 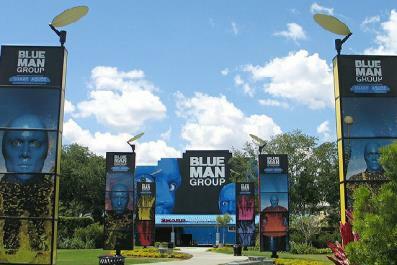 From great shopping options to world class restaurnts to a stage show put on by Blue Man Group. You could spend an entire day at City Walk alone. So what does city Walk all offer in it's 30 acre complex? Lets take a look. Emeril's® Restaurant Orlando: Serving Creole inspired dishes. The restaurant features an open kitchen,12,000-bottle wine gallery, cigar bar with a wall-sized humidor, and an aperitif bar. Open for lunch and dinner daily. Bob Marley - A Tribute to Freedom: Serving Jamaican-influenced food options. Universal created a replica of Bob’s home on 56 Hope Road in Kingston, Jamaica. Inside, artifacts, photos, and video clips from his legendary career surround visitors in the open-air veranda and courtyard. Open for dinner only. The Bubba Gump Shrimp Co.™: Shrimp of course is the speciality item on the menu here. There are other seafood options as well as Baby Back Ribs. A highlight here is trying on a plaster cast Forest's running shoes. Pretty neat to see how you measure up. Serving lunch and dinner. 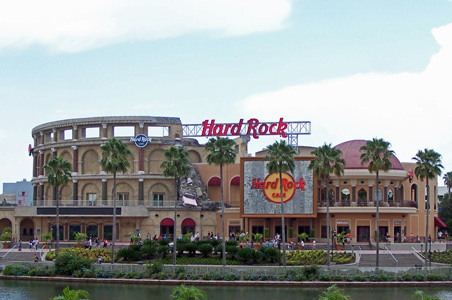 Hard Rock Cafe® Orlando: The World LArgest Hard Rock cafe is right here in Orlando. Classic American cuisine and barbecue specialties. The walls have an amazing collection of rock memorabilia. Serving lunch and dinner. 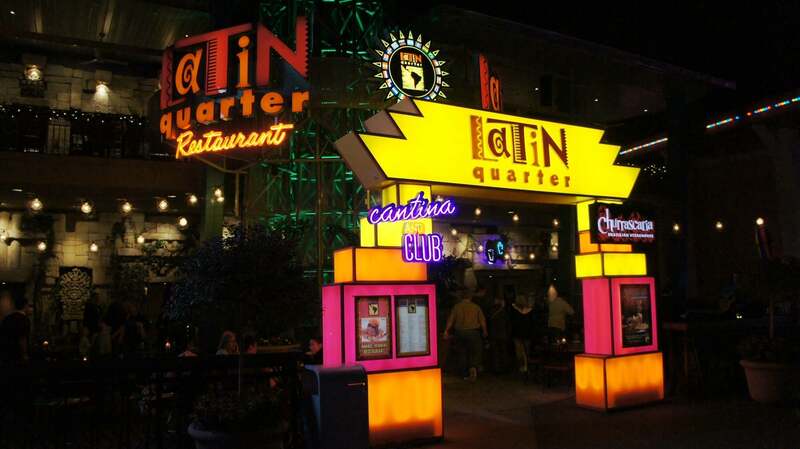 Latin Quarter™: The main Latin Quarter restaurant immerses you in the culture and style of Latin America with authentic food, drink and entertainment from all 21 Latin American nations, including nightly live music on the patio outside. Serving dinner only. NASCAR Sports Grill: An upscale sports bar with tableside plasma screens and a huge plasma wall to watch the day’s races or all the big games.This is a sports/racing lovers dream. Serving lunch and dinner. NBA City: The world's first NBA City. serving American cuisine. The design of the restaurant recalls the classic arenas of the 1940s and 1950s. Towering 15-foot video screens and smaller screens throughout the restaurant play exclusive programming telling the great stories and rivalries of the NBA. Serving lunch and dinner. Pastamoré Ristorante & Market: Italian restaurant offers a la carte dining in a beautiful Mediterranean setting. Serving lunch and dinner however the market does serve breakfast to go. Pat O' Brien's: Serving Louisiana favorites. Everyday here it is Mardi Gras. The restaurant has a picturesque courtyard that will have you believing you're in the middle of Bourbon Street. Serving dinner only. AMC Cineplex 20: Twenty screens, including an immersive IMAX Experience theater. Each theater features all-stadium seating with high backed rocking chairs, and state-of-the-art projection and sound systems. 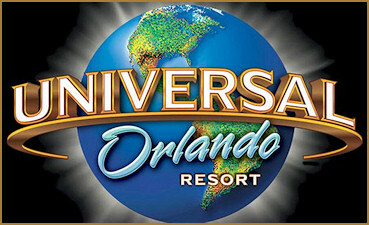 Want to enjoy Dinner and a Movie use Universal's Movie and a Meal Deal. 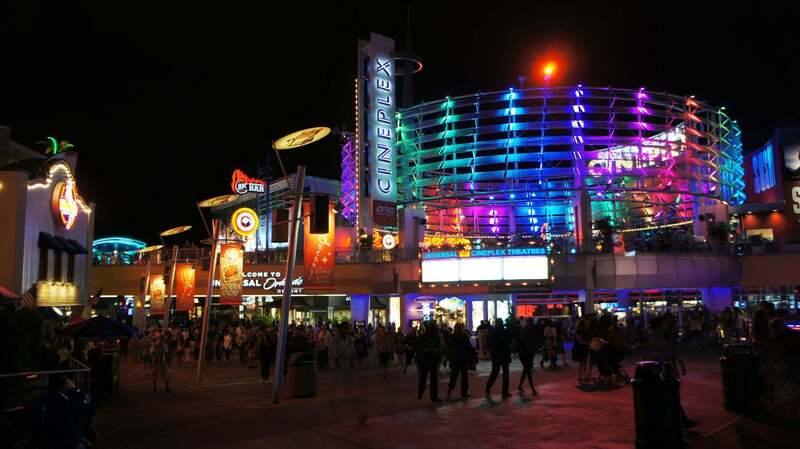 Enjoy a delicious dinner at one of CityWalk’s most popular restaurants PLUS a movie at AMC Universal Cineplex 20 for only $21.95! Blue Man Group: An amazing show you dont want to see come to an end. Inventive comedy, Original musical instruments, A phenomenal live band, Fun audience interaction, Multimedia theatrics and more. 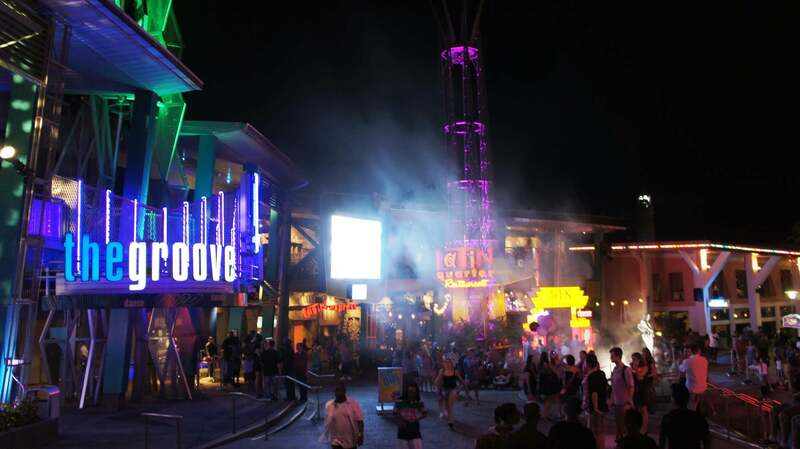 And they are all BLUE.FREE ADMISSION to select CityWalk® venues with your Blue Man Group ticket stub also. Hollywood Drive in Golf: 36 holes of Mini Golf fun. Completely themed. Choose from The Haunting of Ghostly Greens and Invaders From Planet Putt. Spooks and surprises are around every corner. Open. 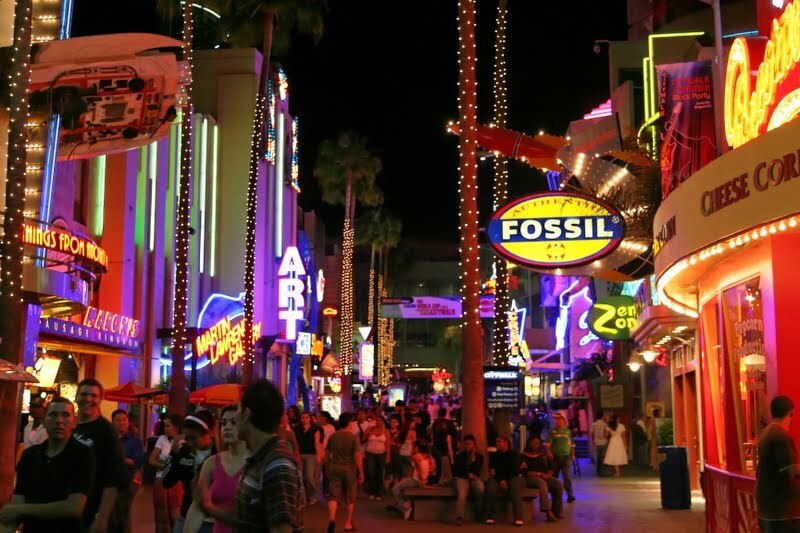 City Walk has plenty of adult entertainment on tap nightly as well at several night clubs and bars. The place to be late night in Orlando.